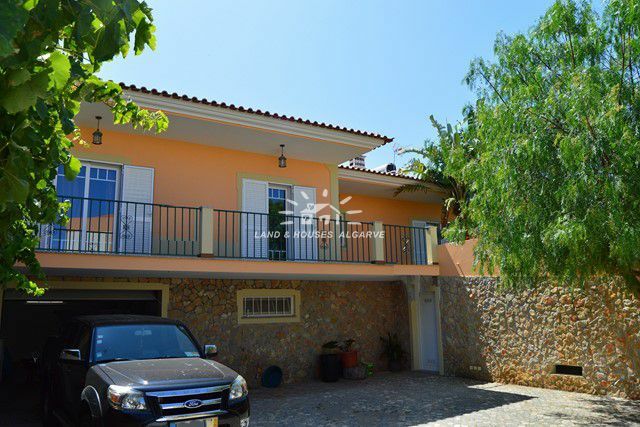 A well established and spacious Villa perfect for a family as it is located close to all amenities and schools. It comprises of a living room with double sided wood burner stove and with access onto large semi-covered veranda. 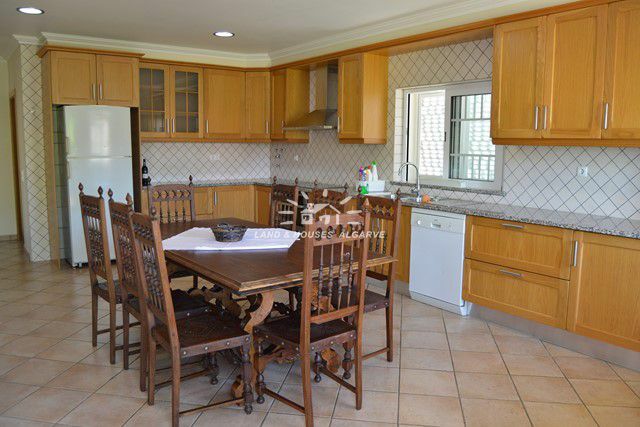 Fully fitted spacious kitchen with breakfast / dining area and utility room. 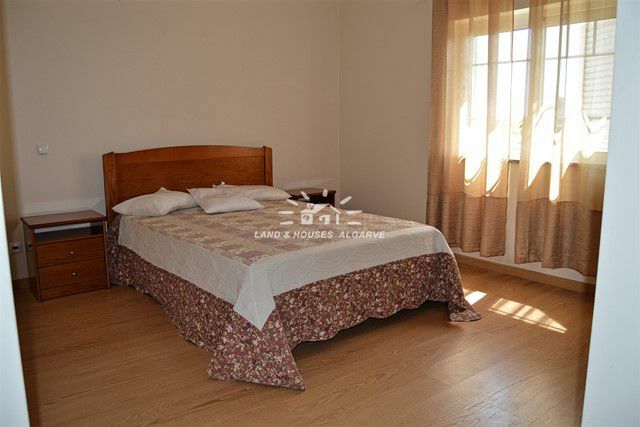 Three good size bedrooms with 1 en-suite bathroom and 1 guest bathroom. 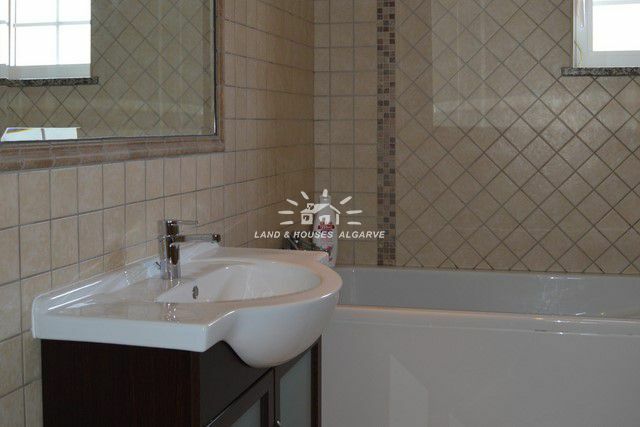 Via an internal staircase you come to the large double garage on ground floor level that can used either as a garage and games room or even additional bedroom. Currently without a swimming pool but with fully grown and well established garden with lovely scrubs, fruit trees and with a full automatic irrigation system. Throughout the property you have double glazed UPVC windows and shutters as well as ceramic floor tiles. The house has connection for SAT TV, telephone and ADSL system. Pre-installation for A/C units in all bedrooms and kitchen but AC is installed in living room and master bedroom. Solar panels for hot water usage. Mains water, electricity, sewage and gas but also prepared to have gas bottles for use in the garage. Private parking and garage. Lots of storage areas in the house. Cavity walls and well insulated throughout. 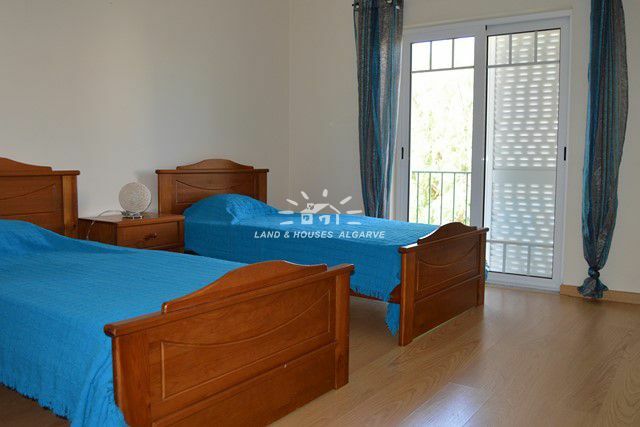 Close to the centre of Algoz Village and only a mere 10 minute drive to Guia and Armacao de Pera beaches. A child friendly neighborhood with lots of safety. 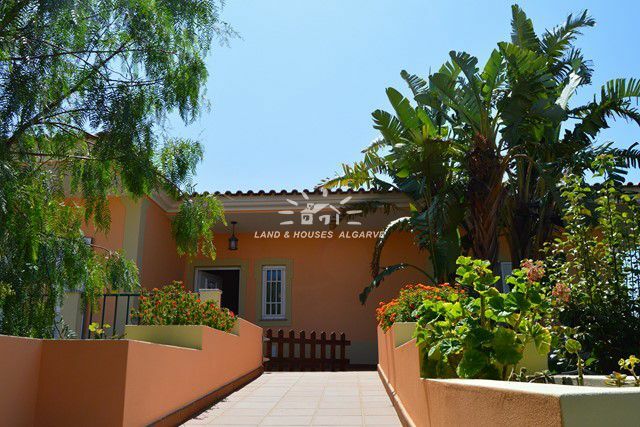 A-must-see property that we have on offer at a very good price!